We’re ten years removed from Final Fantasy XIII, and Square Enix has come a long way in learning how to build a sub-franchise around a single game. Revealing a string of blockbuster releases attached to a central game is no longer in style. I mean, what happens if that game totally bombs and half of your fanbase hates it? Instead, mobile tie-ins are all the rage these days, and Final Fantasy XV has yet another one on the way. This game, called King’s Knight: Wrath of the Dark Dragon, will not only be available for iOS and Android, it will also exist within the world of Final Fantasy XV! 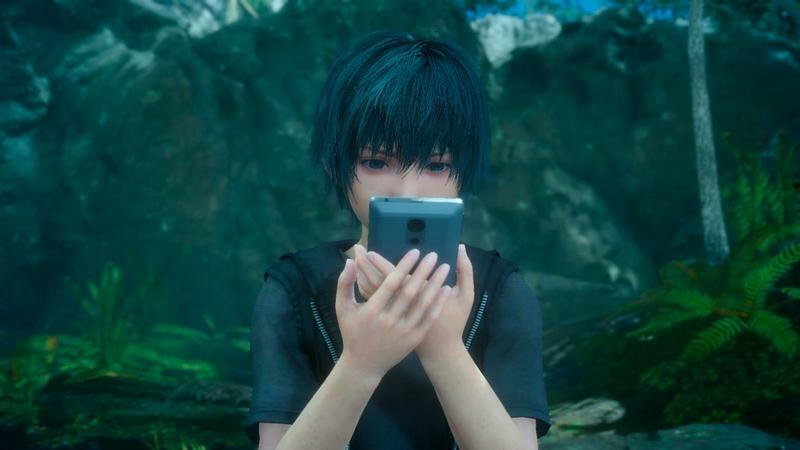 Noctis and his friends will have access to it on their own smartphones. The fun doesn’t stop there! Square Enix takes this situation to a whole other level of meta by confirming that this tie-in is actually a remake of a lost NES game. 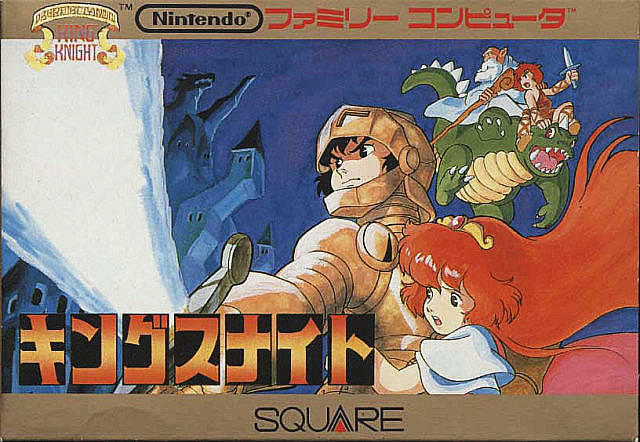 Indeed, King’s Knight was an early Square game, one of those that nearly bankrupted the company before Hironobu Sakaguchi saved it with the Final Fantasy franchise. Check out footage from the original below. The new game almost looks like PAC-MAN Championship Edition, the biggest difference being that the source material was actually popular. Those constantly begging Square Enix to remake some of its older games, well, here you are! Have at it! King’s Knight: Wrath of the Dark Dragon will be available for iOS and Android in the near future. And don’t forget, Square Enix, Rad Racer is also tucked away deep in your library as well. I’m sure Noctis wants a remake of that on his phone, too, seeing how much he digs cars and all. This is the second mobile tie-in for Final Fantasy XV, the other one being a pinball game called Justice Monsters 5. It too will be playable in the main game.